I kept looking at the new Day-Date II, thinking I had seen that wide bezel somewhere before and I just figured it out. 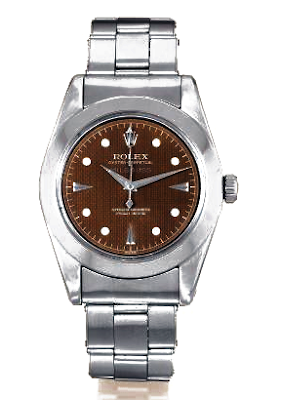 The design language of the new Day-Date II is somewhat reminiscent of this early Milgauss. I like the Duaphine hands better. 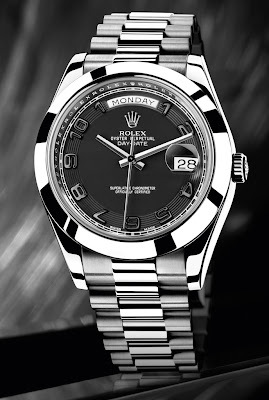 I think Rolex should bring them back. They look so precise and sharp–like a sword.